Hi there! Today I have several Christmas projects to share featuring the beautiful patterned papers from the Pion Design Days of Winter collection. 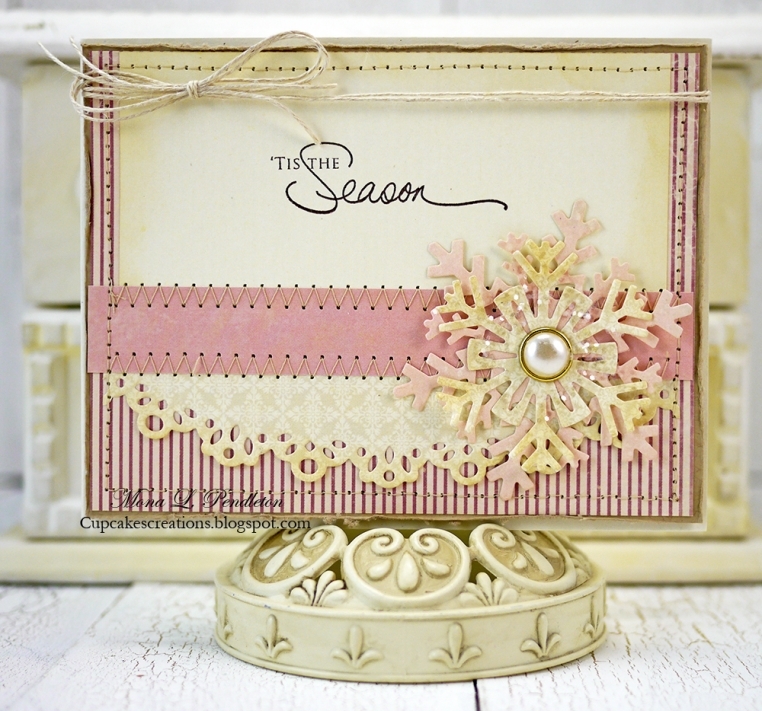 Next up, are two Christmas tags featuring various papers from the Days of Winter collection.